The number of Android devices is like a never-ending story and as a direct consequence, there's a staggering amount of tinkerers out there wanting to root their handset as well. Here are all of the most common Q&A's when it comes to rooting for all of you out there who feel completely lost in a sea of strange Android terms. What the heck is rooting? Rooting a smartphone means getting the rights to the device's root and therefore, being able to modify it as you please. This is useful when wanting all access to the phone's data, completing backups and modifying your smartphone's own basis structure, like the Android interface for example (with a ROM). And how does rooting work? Basically, this means that we are installing a new kernel. The latter is in fact the maestro who instructs the software how to use the phone's hardware. In short, the new kernel allows you to do more with your device than the original one with which the phone came. Ok! Well, what's a Custom ROM? 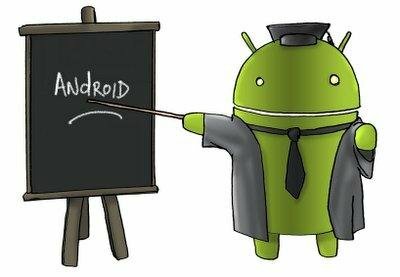 A ROM (Read only memory) is a system based on Android. In fact, this is the system that you're using right now. TouchWiz is a ROM developed by Samsung, Sense by HTC and so on and so forth. We talk about customized ROMS when the developer is independent. For example, CyanogenMod is a custom ROM which is based on ''pure'' Android. To dig a bit deeper, a custom ROM is an amalgamation of compatible files with a ROM chip found within your smartphone. Sure! Am I still using the Android operating system after I'm done rooting? Exactly! All of the custom ROMS are based on Android. But, will I continue to get official updates? Yes and no. Your rooted device won't be able to receive official updates via OTA (over the air), but you're always able to install them manually. So far, so good. Tell me, what advantages do I get when rooting my smartphone? Like mentioned above, you will be able to have total control of your device, which will then allow you to install other custom ROMS, delete apps that are normally impossibly to get rid of and fully back up your files, amongst other things. Answer me this! What happens to my smartphone if I don't install a custom ROM? Nothing at all, this is also possible. Aha...but what is a custom recovery? 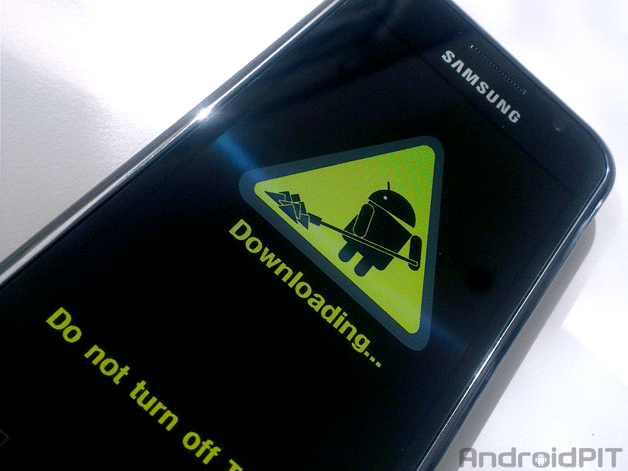 The recovery mode is launched when turning on your smartphone. This allows you to implement maintenance and repair procedures. When rooting your phone, you also install a custom recovery, which is a modified recovery that will allow you to fully back up your data and install custom ROMS. Makes sense. Next question: what is flashing? To flash a ROM simply means that you are installing it. Can I root a phone if it comes from a mobile phone operator? Yes, only if the model name of your smartphone is the same as the kernel name. Some operators have their own versions so it's very important to pay attention to this. In the majority of times, it's possible to root a device with an operator ROM. Also, rooting will void any manufacturer warranties. No, it's not as easy as this, sorry! Perfect! Now, what's this business about unlocked phones? If your smartphone has been locked by Verizon for example, you might be asked to provide an unlocking code when trying to flash a new ROM. It's very important to ask for this code from your operator beforehand which they will normally provide to you free of charge. Be aware that there are also some alternative methods to do this, but these involve a little more risk. 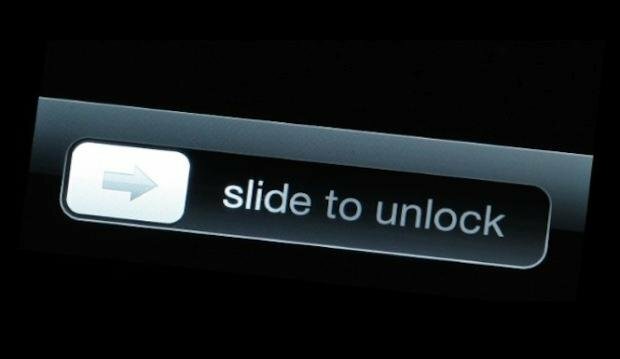 Also, when purchasing a smartphone on sale make sure to ask the retailer if the device is unlocked. This all sounds quite dangerous! Can I break my phone? Unfortunately yes, there are some risks that exist if you interrupt a rooting procedure or if you don't choose the correct kernel. If you follow the instructions correctly by reading everything and by understanding the warnings, it should all work out fine. I've rooted a dozens of Android phones and not once have I botched up the process and been left with a broken and useless brick. Ok, that's a relief! Do I need a computer to root? In most cases, yes. You'll need to use certain software programs on your computer (Odin for Samsung, Flashtool for Sony...). Now that I know all of this, where can I find these tutorials? These exist pretty much anywhere, even on YouTube but they vary in quality. 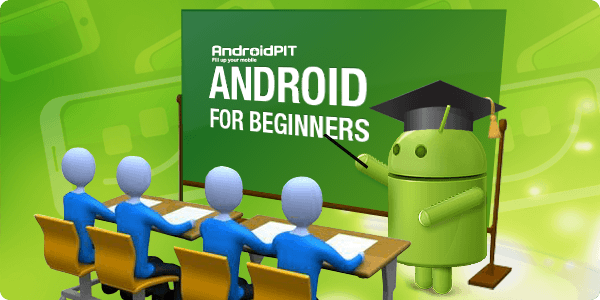 Here at AndroidPIT we offer a few tutorials for Android. You can find them by searching in the forum or else in our blog. To find them, simply type ''root'' in the search bar. What if I change my mind? How do I get rid of a root? In order to de-root your smartphone, the easiest thing would be to reinstall the original ROM, meaning the official manufacturer system. But don't get a false sense of security, de-rooting can also be quite difficult. Depending on the root, you might also have to use some applications like Triangle Away or other ones in order to erase any proof of you ever tampering with your phone. But that my friends is another story!